Join Barberia’s FREE Rewards Program and get all of these benefits on your next visit! Earn MORE points during special monthly Points Boosts! Each month offers a different earning opportunity! 2500 pts. – $5 off coupon for full size product. Limit one coupon per product. Coupon only can be used on full priced, standard sized items. Cannot be combined with other coupons, promotions, or discounts. Points expire 1/1 of following year. Please see Program Details document for more information. Exclusive discounts available for members only. 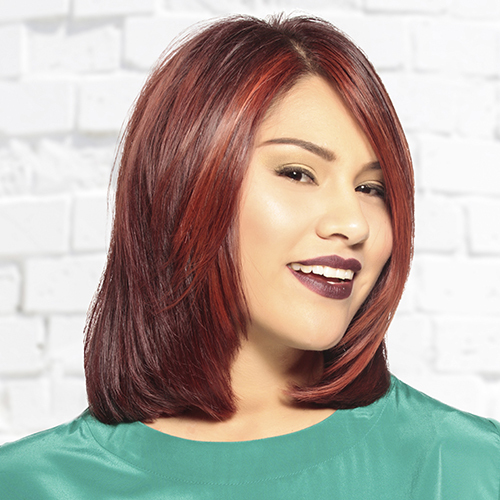 Save 10% when you receive a hair color or highlight service with a haircut or blow dry during the same visit! Visit us during your birth month and get a complimentary birthday gift! 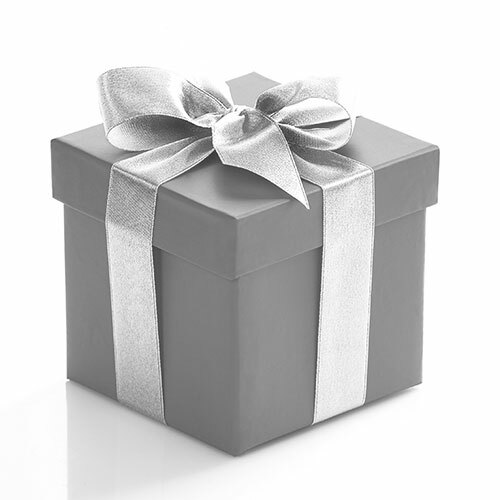 You may pick up your gift up to two weeks before or two weeks after your birthday by visiting Barberia Salon. Only Club B members receive notices of offers & promotions as well as invitations to salon events. Club B is Barberia’s loyalty rewards program. Membership is completely free! To become a member, complete this form or sign up in person during your next visit. Club B benefits will start upon ring up during your next visit. By joining, you agree to receive appointment confirmations and notifications via email. Terms & conditions apply. For complete program details, see below. For complete details on all Club B benefits please read Program Details and Terms & Conditions.